In order to blend stovepipe in with your home's decor, it should be as attractive as it is efficient. This Black Stovepipe Trim Collar from Security features a sleek black finish, ensuring it's both a functional and beautiful part of your home. It easily joins with other Security Stovepipe components, helping to provide a more finished appearance. 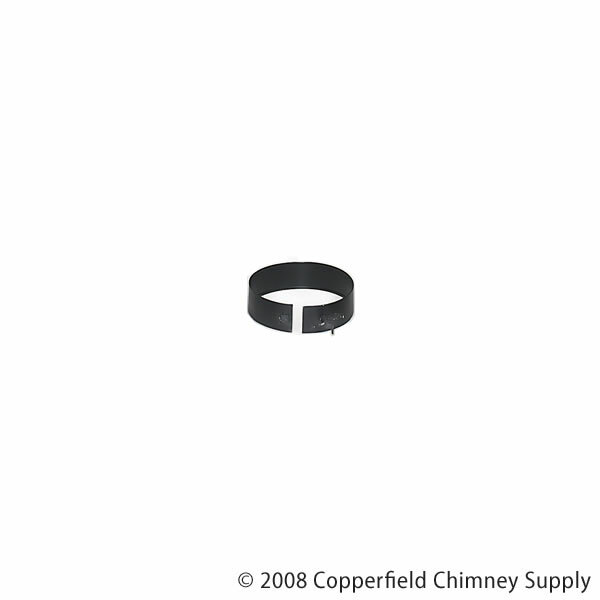 This joint features a 6" inner diameter, and requires 6" clearance from combustibles. A 10 year warranty is included with this Trim Collar.